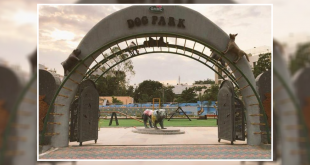 A new adventure dog park has opened in Pune by 360 Degree Adventure. The location holds over 120 acres of nature and promised to be a perfect getaway for families and their pet dogs. 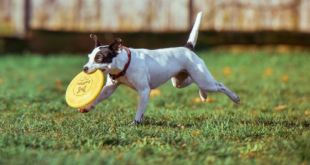 The dog park amenities include a dog pool, exciting jungle gym, agility & obstacle courses and a large off-leash area for your pooch to exercise, run around and socialize. Dogs must be leashed until safely inside the Dog Park and returned to a leash prior to exiting. Dog handlers must be at least 18 years of age and only 2 dogs per person. Please remain in the park area in view of your dog, carry a leash and have voice control over your pet at all times. 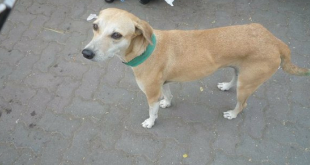 Aggressive dogs, female dogs in heat, sick dogs & pups below 4 months are not allowed inside. Please clean up after your dog & dispose of dog waste in the bins. While small training treats are permitted, food in bowls & long-lasting chews are not allowed. Owners acknowledge responsibility for damage caused by their dog to guests at 360, outside of the dog park in other areas of 360 Degree Adventure. Owners assume the risk of injury to their dog by the actions of other dogs. Owners acknowledge that 360 Degree Adventure does not, at all times, supervise the activities of other owners or their dogs while on the premises. Management reserves the right to remove any dog from the premises. Rs 600: One-Time access to the park for one dog. One night Camping stay for 2 people with dog. 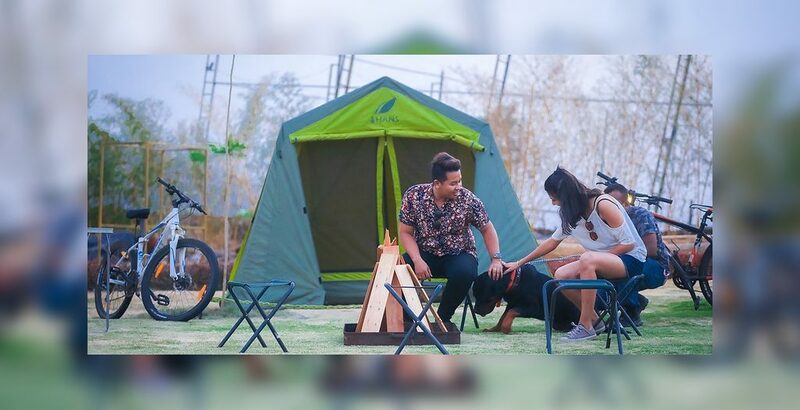 One night Glamping stay for 2 (+2) people with dog. Subscribe to our newsletter for interesting dog updates!